Geerts Plumbing and Heating Inc. has been serving New Hampton, Fredericksberg, Lawler, Nashua, Charles City, Alta Vista, Elma and the surrounding area since 1978. 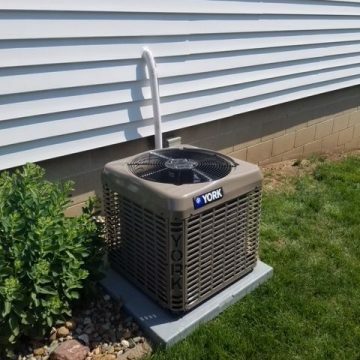 We provide services including plumbing, heating, air conditioning, well pump work, water conditioning, septic systems, underground water and sewer lines, gas fireplaces and geothermal. Geerts is an innovative company that remains rooted by family values. Over the years, we’ve expanded and moved to larger locations three times. Our current location is over 11,000 square feet complete with a showroom. Today, we have over ten employees dedicated to our tradition of providing quality craftsmanship and service. Even though our capabilities have changed over time, some things remain constant. Providing great products and exceptional service has always been our priority. 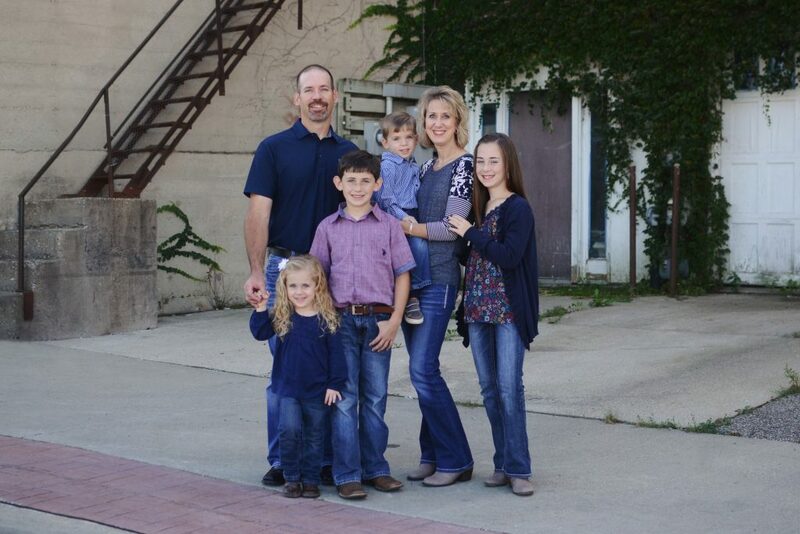 Geerts Plumbing and Heating has always been a family-owned business and will continue to be under the ownership of Adam and Brenda Geerts. We have expanded our well pump division to better serve our customers. Geerts has three Iowa DNR certified well pump installers on staff to assist with your unique projects. We work on all types of well pumps and water systems. We are here for all your Plumbing and Heating and Well Pump needs 24/7. If you haven’t used our services in the past, please give us a try – you’ll appreciate the level of professionalism and courtesy you receive. For more information call us at 641-394-3369 or visit our website at www.geertsphc.com. 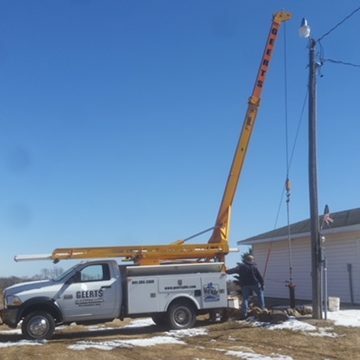 We can provide expert 24 hour Emergency Service available to you 365 days a year for your all your plumbing, heating, air conditioning, well pump, water conditioning, septic systems, underground water, sewer line, gas fireplace, and geothermal needs.